Fisher-Price has long been the top banana in the field of edutainment. Their educational toys, games and miscellaneous other products define the category. When parents and guardians invest in the early childhood educational development of their charges, the sky truly is the limit. One amazing thing that continues to be so is that educational apps like those that appear on this list, exclusively reviewed here for the world-renowned idaconcpts web site, often have the effect of enlightening adults as well. So climb aboard the Fisher-Price app wagon and prepare for an exhilarating examination of their simple and fun software applications that can also make a vast difference towards preparing kids to enter today’s demanding educational environments. 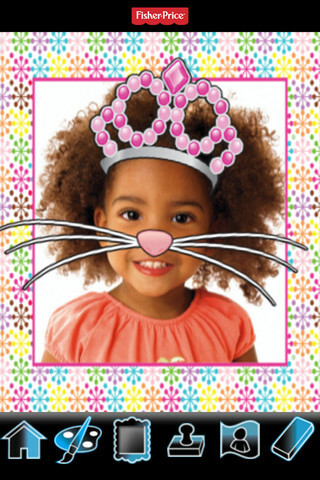 Fisher-Price Photo Studio is a good example of a kid’s app that adults can use also. 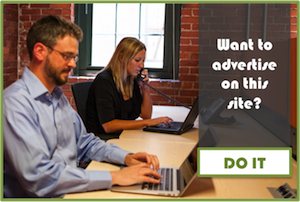 A simple software application with out all of the extra bells and whistles. This further illustrates the continuation of the interesting trend of children exceeding their parents in computer aptitude. The reason for this curious state of affairs may be that kids usually have more time to play around with the new fangled gadgets that mom and dad spend all day at work trying to afford. Get the Photo Studio for your iPhone and if you can catch them during a free moment, ask your children for a few pointers. Fisher-Price Imaginext Dinosaurs will appeal to that budding paleontologist of yours. 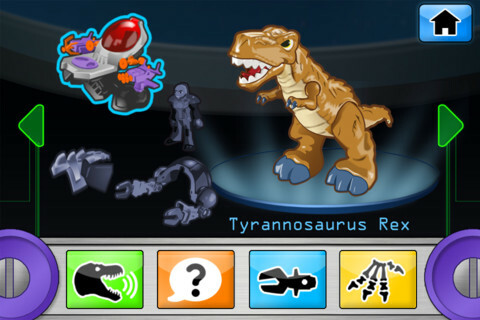 Kids and adults both love dinosaurs. Encouraging your child’s dinosaur mania can only lead to good things like them wanting to pursue paleontology, natural history or one of the many other branches of learning and knowledge that will make of them one of society’s future academic achievers. But for now they can enjoy; coloring the Pterodactyl, Raptor, Stegosaurus, Allosaurus, Mammoth, Sabretooth, Triceratops or T-Rex. There are also memory-matching games and puzzles that offer 3 levels of difficulty from which to choose. Dance Star Mickey encourages your rug rats to get up and cut a rug. 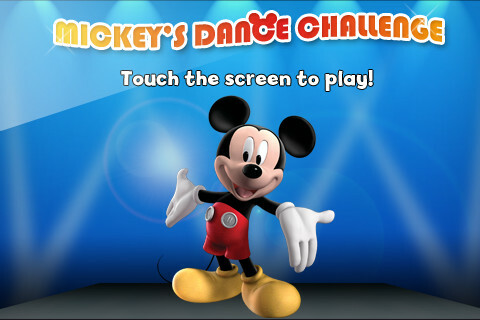 The app shows the costumed mouse of animation legend dancing the moves that you choose for him from your smart phone. 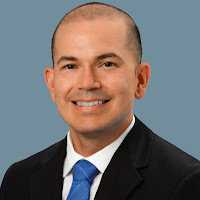 Choose moves from popular dances Techno, M to the I, Moondance, Mickey Says, Mambo or Freeze Dance. Then watch the animated judges decree the score in Mickey’s Dance Challenge. For those that want to take the interactive action to the next level, there is a companion Dance Star Mickey toy available that runs on 6 AA batteries. Let’s Count Animals! for Baby starts them off on the math path right. 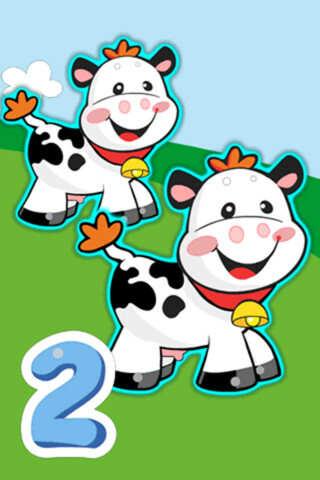 Babies from 6 months up will learn about counting, numbers, animals and more. Interactivity with animation and sound combine to teach early learning skills like first words, actions and reactions. By tilting the iPhone, iPod or iPad screen baby creates sliding reactions from the up to ten different animals. Shaking the screen will tickle the cute critters to baby’s delight! After all of the brainy stuff the music mode lets all involved relax with their favorite dance moves. 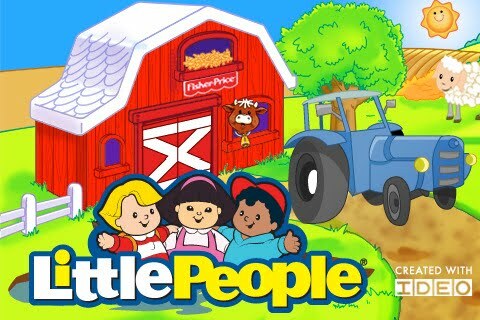 For even more Fisher-Price apps for kids, visit SmartAppsForKids.com.